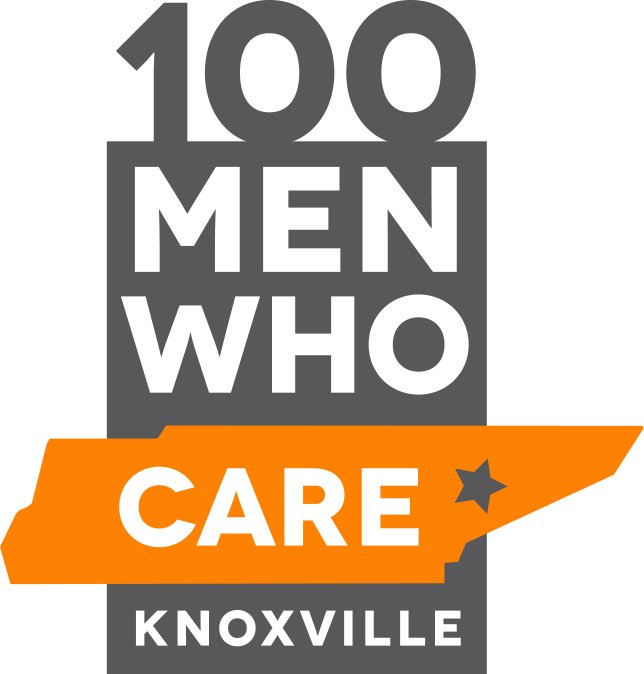 What if you could be part of a group that raises $10,000 for a Knoxville area charity in under an hour? Are you a guy who cares? Are you committed to helping others in our community but are stretched for time? Do you want to be part of a group of like-minded men making an immediate, direct and positive impact on the lives of our neighbors? Do you want 100% of your donations to go directly to a local charity? Do you want to learn more about the many worthy community service programs and organizations servicing the Knoxville area? Meet for an hour every three months to vote on a local charity. Donate $100 to that charity for a total group donation of $10,000. Our next event will be from 6:30 to 7:30pm (registration beginning at 6:00pm) on Tuesday, May 21st, 2019 at Pour Taproom downtown in the Old City, Knoxville!